Dominic Pantucek graduated with first class honours in Applied Informatics before coming to study for his Master's in Computing at Prague College. Having been awarded his diploma with distinction, he has now returned to teach in the Computing programme. 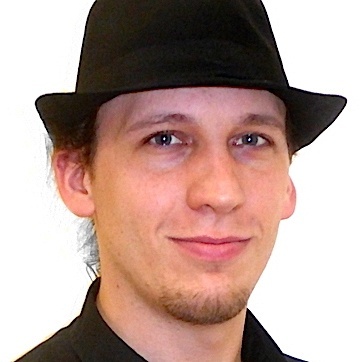 With almost 20 years' experience in cryptography and information security, Dominik is always keen to lecture on any topic within his areas of interest, especially the mathematical foundations of cryptography, music composition, and musical performance. In addition to his university teaching, Dominik is the founder and CEO of Trustica, a company which provides information security consultancy as well as related specialized software. He has given presentations on aspects of cryptography and cryptography programming at numerous conferences; and when time permits, still finds opportunities to indulge his passion for golf, caving and the ukelele.